At Tiger Bath Solutions we strive to provide all of our valued customers with the Darien bathroom remodeling services that they desire. 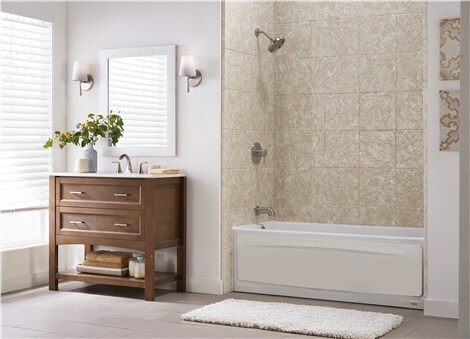 Our innovative Darien bathroom remodel service allows us to provide you with a brand new bathroom within just one day! 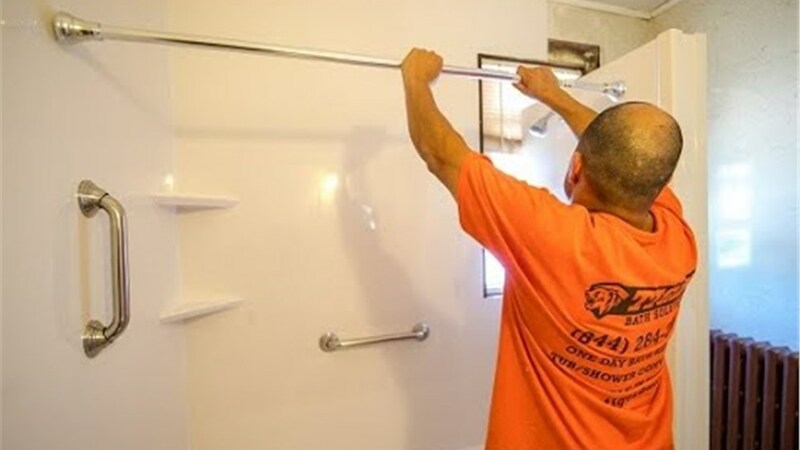 Our streamlined process involves simply repairing or replacing your existing shower or bathtub to completely revamp the look and feel of any bathroom. Read on to learn more about the many services that our Darien bathroom remodelers can offer you. 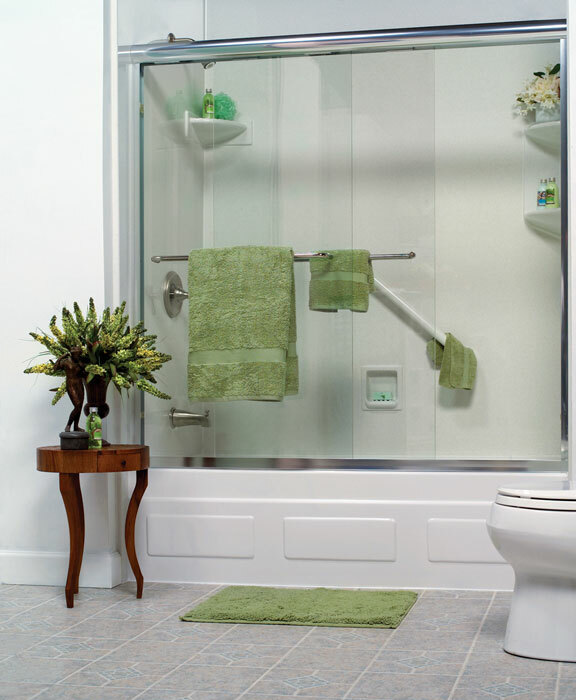 Bathroom Remodeling – Transform your bathroom with a renovation from the experts at the Bath Company. 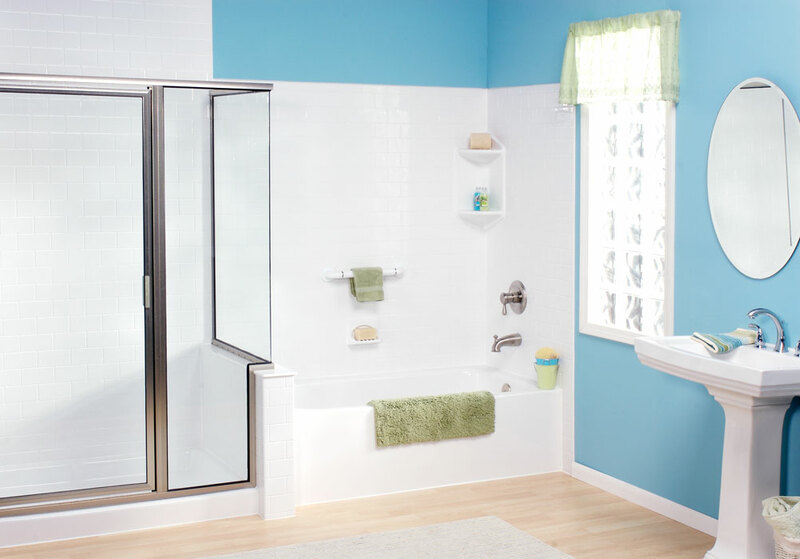 Bathroom Conversions – Converting your tub or shower is a simple way to help your bathroom better fit your lifestyle. 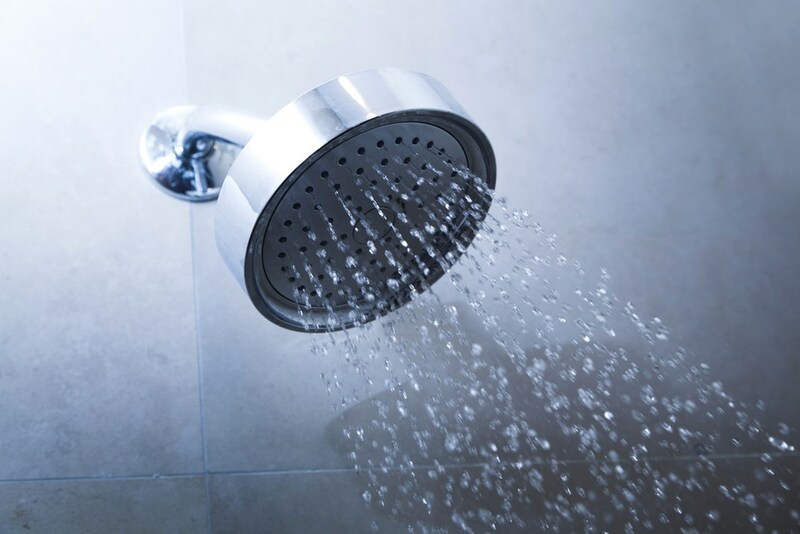 Shower Renovations – Increase the value of your home with our convenient shower renovation services. Ready to learn more about the Darien bathroom remodel services we offer at Tiger Bath Solutions? Call us or fill out our online form to schedule your in-home consultation with out Darien bathroom remodelers.